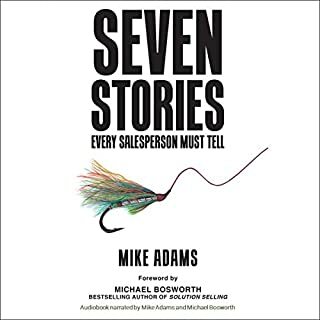 Seven Stories Every Salesperson Must Tell takes you on a high-stakes sales journey, using stories to establish rapport and trust, deliver insight, inspire action, close the deal, and in doing so, win new friends and collaborators. When you share purposeful stories in your client conversations, you'll create more new business than you thought possible. Sharing more than 50 stories from around the world, Mike draws on his diverse international sales career to teach and demonstrate the power of storytelling - from first hello to signed contract. Our attention has never been as overwhelmed or in demand as it is today; we've never been so busy while accomplishing so little, and we've grown uncomfortable with boredom and a lack of stimulation and distraction. 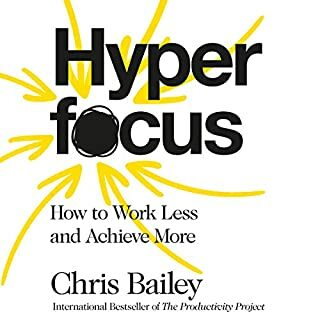 In Hyperfocus, Chris Bailey - described by TED.com as 'the most productive man you could ever hope to meet' - provides profound insights into how we can best manage our attention. 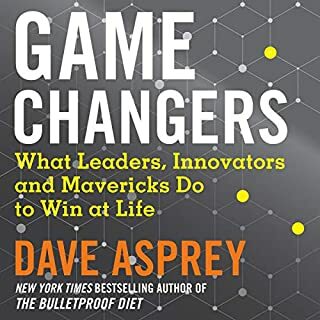 He reveals how the brain switches between two mental modes - hyperfocus, our deep concentration mode, and scatterfocus, our creative, reflective mode - and how the surest path to being our most creative and efficient selves at work is to combine them both. Capture, convince, and close - scientifically. Most of your attempts to persuade are doomed to fail because the brains of your audience automatically reject messages that disrupt their attention. This book makes the complex science of persuasion simple. Learn to develop better marketing and sales messages based on a scientific model; NeuroMap™. 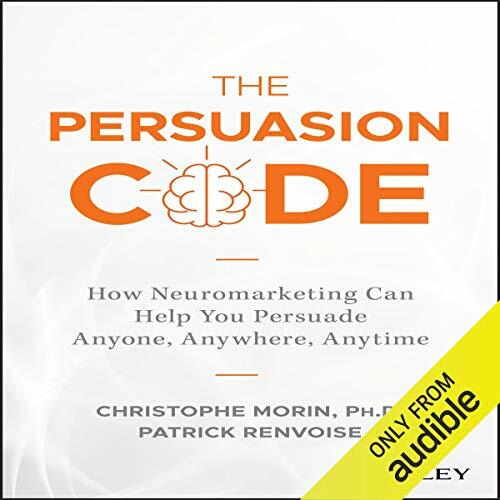 Regardless of your level of expertise in marketing, neuromarketing, neuroscience or psychology: The Persuasion Code: How Neuromarketing Can Help You Persuade Anyone, Anywhere, Anytime will make your personal and business lives more successful by unveiling a credible and practical approach towards creating a breakthrough persuasion strategy. 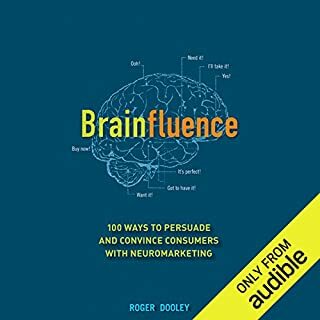 This audiobook will satisfy your interest in neuromarketing, scientific persuasion, sales, advertising effectiveness, website conversion, marketing strategy, and sales presentations. It’ll teach you the value of the award-winning persuasion model NeuroMap™: the only model based on the science of how your customers use their brain to make any decision including a buying decision. You will appreciate why this scientific approach has helped hundreds of companies and thousands of executives achieve remarkable results. 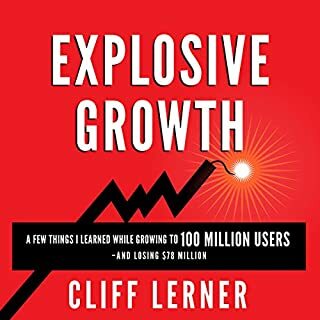 ©2018 SalesBrain, LLC (P)2018 Audible, Inc.
loved it, definitely will listen again and take notes to easily reference next time. 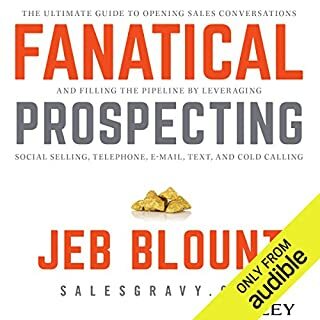 in the first few chapters I felt as if I was just being sold on SalesBrain however those beginning chapters are just priming you to better understand the chapters to come and validate what you'll hear. Also, the references and examples of experiments mentioned are unique and very relevant to the entire process. 16 Years a go Christophe and Patrick, wrote a book it's called "Neuromarketing" sold over "200 thousands copies" this book was filled with cutting edge Neuroscience findings and other fields but they felt something more missing so they again start researching and finally Again Christophe and Patrick did a deliberate research and with their respective clients feedbacks Wrote this Book with good information to apply practically!